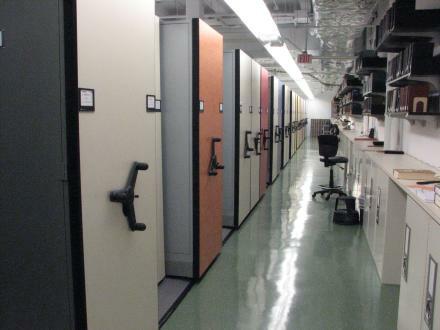 The Duke herbarium--referred to by its official abbreviation DUKE--is one of the largest herbaria in the United States; it ranks number 12 in size in the country and it is the second largest herbarium of all U.S. private universities (second to Harvard). DUKE is a unique and irreplaceable resource with substantial value to local, national, and international scientific communities. It contains more than 800,000 specimens of vascular plants, bryophytes, algae, lichens, and fungi, including almost 2000 nomenclatural type specimens; vascular plants (>400,000 specimens) form the bulk of the collection. In addition to documenting the diversity, ecology, and distribution of plants in the Carolinas and other regions across the globe (especially Mesoamerica), the Duke Herbarium includes voucher specimens for many molecular, biochemical, and cytogenetic studies that significantly enhance the research value of the collection and make it unique among peer institutions.